The Celts don’t really get the credit they deserve, especially when it comes to online slots. We’ve seen ancient Egyptian gods, we’ve seen Zeus and company and of course, the Norse god, Thor. But when it comes to anything Irish based, it’s just leprechauns galore. 2by2 Gaming addresses this with its five reel, 30 payline outing, Celtic Goddess Slot, demonstrating just how magical the Celts really are. Set against a rugged landscape, we get to imagine what life was like back in the day for Celtic warriors. Mountains in the background, grey skies looming…to be honest, doesn’t look that much different from present day Britain. However, 2×2 Gaming puts plenty of detail in the graphics, especially on the symbols. The Heart, Diamond, Spade and Club symbols are designed in Celtic style and look like something we’d see in a museum. Other symbols include Arrows, Swords, Daggers and Male and Female characters who are no doubt traversing the rough terrain in search of the Celtic Goddess. To the left of the reels is the Celtic Goddess herself, serving as the slot’s mascot, cheering us on to wins. When these do happen, we get more green on screen as sharp green lines highlight the winning paylines. It’s worth watching out for the goddess on the left as a green orb gradually gets brighter and brighter in her hands, before exploding when we get a win. The Celtic Goddess is the slot’s Wild and only appears on the second and fourth reels, but pays out double for any winning combinations she’s involved in. If she features twice during these wins then we get four times the payout, so it’s always worth praying to her. The main features on Celtic Goddess Slot include the Goddess feature, which can be triggered on any spin, and the Free Spins. During the base game, any of the card symbols can transform into a higher paying symbol – thanks goddess! 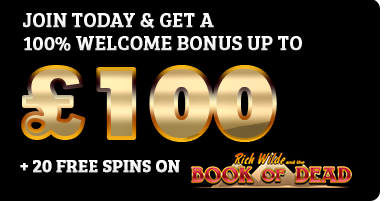 We trigger the Free Spins, meanwhile, when the Celtic Stone Scatter lands three, four or five times, giving us one, two or ten times our total stake, along with 8, 12 or 16 Free Spins. 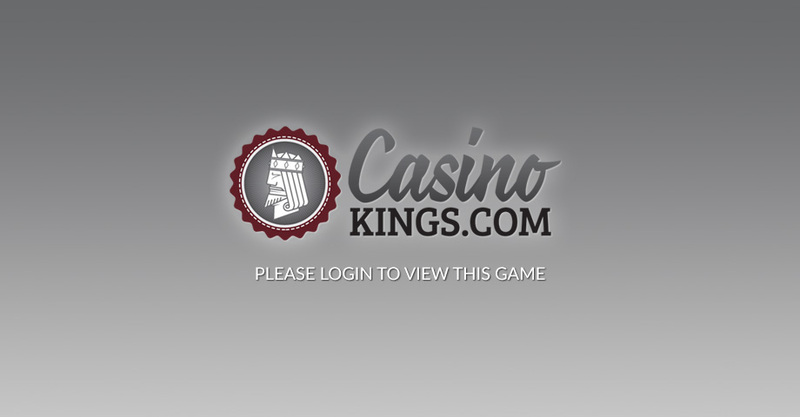 Even better, during the free spins, the Goddess feature can come in to play, adding multipliers to our wins! If you’re a fan of Irish-themed slots but are getting tired of rainbows, leprechauns and four-leaf clovers, then why not visit the Celtic Goddess Slot? It’s not just an alternative visit to the Emerald Isle, it’s a true contender for other deity-based slots out there. Fight Zeus and Thor’s lightning with the Celtic Goddess’ green orb of goodness (we need a better name for that) and see what rewards she can bring.